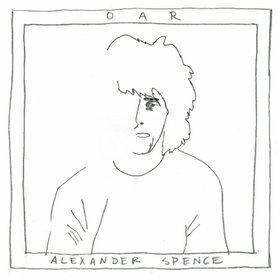 "War In Peace" is a song from Skip Spence's album, Oar. Beck and his Record Club covered the album in its entirety. The original "War In Peace" is a slow and spooky song, but musically playful as Spence messes around at the end, even hinting at the famous riff from Cream's "Sunshine Of Your Love." The Record Club version is sung by Jamie Lidell, who brings his staggering falsetto to the melody. The band, including some of Wilco and Beck, smooth out the ramshackle nature of Spence's original a bit, highlighted by a crazy ripping electric guitar solo by Nels Cline (what he's known for). They even drop in a small "Sunshine Of Your Love" jam at the end just like Spence would approve.